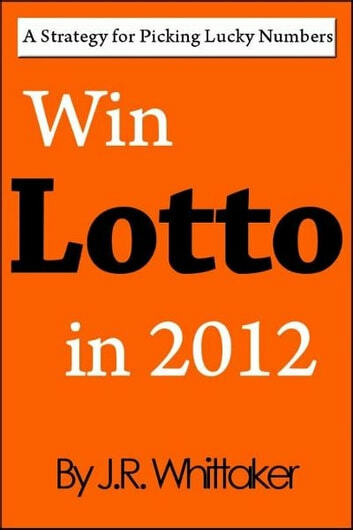 This book is about picking winning numbers. 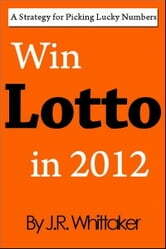 Have you heard about people winning one form of lotto multiple times? How can people be lucky like that? This book uses a number choosing strategy that is easy to use and understand. If you are looking for a different approach then try this one! Good starting place for picking numbers, would suggest reading this manual, good read!